The Sikorsky-Boeing SB>1 Defiant performed a successful second test flight on April 5, the companies announced this week. 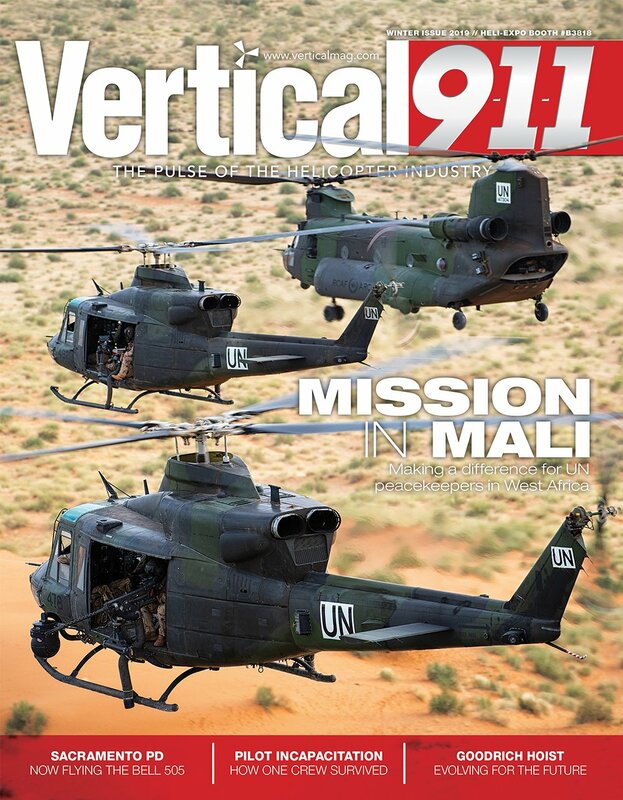 Vertical April/May 2019 Digital Edition now available! 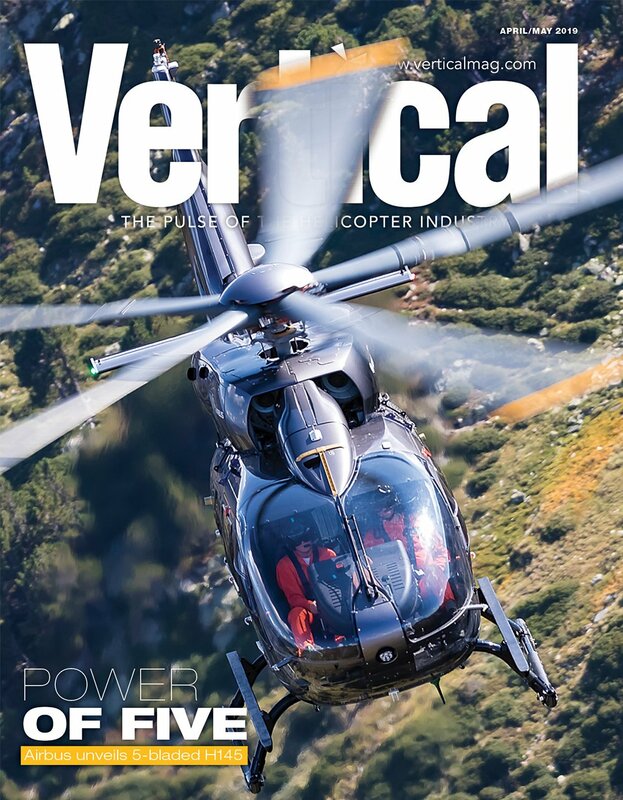 The new Airbus H145, Heli-Expo product launches, flying the Sikorsky Autonomous Research Aircraft, South Africa’s first civilian Black Hawk operator & more! 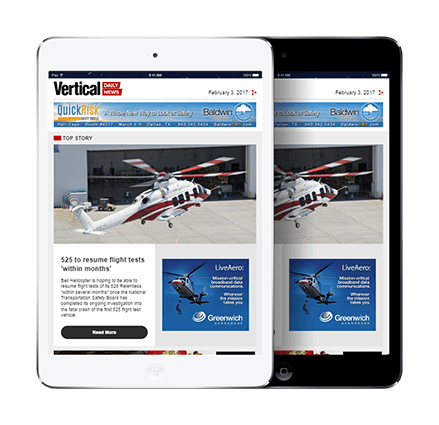 Deadline extended to participate in our helicopter industry survey! Do you operate or maintain civil helicopters? Take part in our annual industry survey to tell the OEMs what they’re doing right — and what they need to do better. Almost five years after oil prices crashed, the offshore transport sector continues to adapt to the impact. Will 2019 finally provide a measure of stability after another turbulent year? Now part of the new aviation technology giant Collins Aerospace, the Goodrich hoist and winch business is actively shaping the future of hoist operations. We check in with the first law enforcement operator to fly the Bell 505 Jet Ranger X, the Sacramento (California) Police Department. BHI² (Squared) Helicopters is working towards certification of a modular slide-in firefighting tank suitable for Black Hawk helicopters that are configured with a normal cargo door. 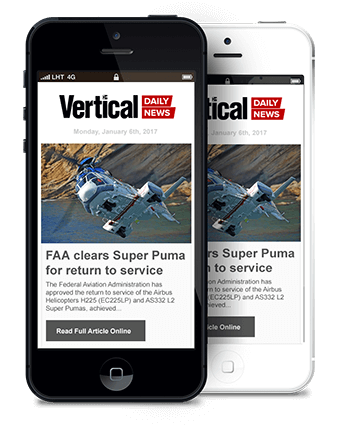 Vertical and JSfirm are proud to partner together to bring you the best way to find your next career.